I have a constant trail of little ants, not carpenter, crawling up my porch post into the roof framing. 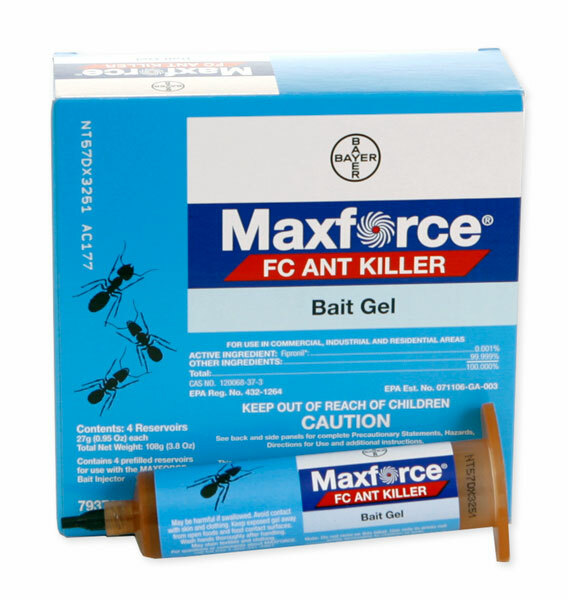 I put out Max force Gel twice and each time they ignored it. What other product would they be attached to? I live in upstate NY. Advion Ant Gel is also a good product. The KM Ant Pro Dispensers with Gourmet Liquid Ant Bait will also do the trick.